It’s a stripped-down version of the original. The song appeared on Frightened Rabbit’s 2008 album The Midnight Organ Fight. 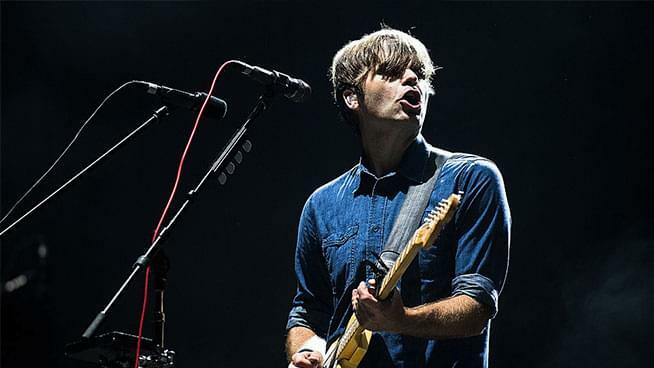 The Scottish band was Death Cab’s former tourmates over a decade ago and recently announced their first performance since the death of frontman Scott Hutchison. Death Cab for Cutie will soon embark on tour for their latest album Thank You For Today playing at The Greek Theatre in Berkeley September 27. Make sure to get your tickets and check out their version of the song below.